Dr. Camille Nelson’s distinctive mix of practical leadership skills along with her unique musical talents help connect with young leaders on multiple levels. Camille is no stranger to university campuses, having taught courses in management, communication, and leadership for over ten years. Camille understands that campus life is constantly changing and helps students leaders and student organizations embrace and influence that change. 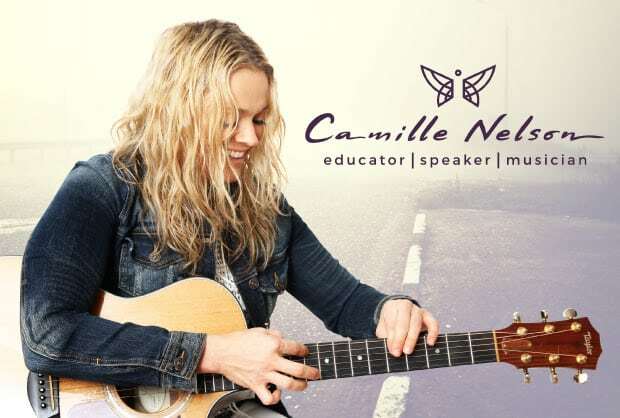 Also a professional musician, Camille explains key concepts through the use of song and shares how this type of creative energy can help you adapt and evolve to change and overcome life’s obstacles. Camille’s audience is fully engaged during her programs as she guides them through key leadership techniques and the process of creativity. Is your campus just surviving, or is it thriving? Through new leadership skills, suitable adaptation, and creative problem-solving Camille helps you build a lasting legacy on your campus. Are you or your campus organization just surviving? Or is it thriving? Through the development of new leadership skills, suitable adaptation, and creative problem-solving Camille can help you or your campus community build a lasting legacy. Take away Camille’s guitars, passport, marathon medals, and degrees, and you still have her undying passion and creativity. Camille Nelson credits much of her creativity to her experience as a touring musician and her opportunities traveling and learning languages abroad. She’s traveled to more than 70 countries singing, performing and running marathons on all seven continents. Camille grew up in a family of musicians and plays several instruments. She most recently signed to the Utah label Stone Angel Music and releases her next album late summer 2017. Camille has been recognized for her success in triathlons, bodybuilding competitions, and more than 15 marathons spanning all seven continents, including the Boston Marathon, the Great Wall Marathon, and the Antarctica Marathon! Competitive athleticism has shaped Camille’s relentless enthusiasm for team building, leadership, and perseverance. Camille holds an MPA from the University of Utah and a Ph.D. in Leadership Studies from Gonzaga University. She has taught college courses in management, communication, and leadership for over ten years. Camille recognizes that creativity and change are a way of life and utilizes the power of music and words to relay her inspirational message. The good news is that life is always changing, but that’s the bad news, too. The one thing you can always count on is that everything is in flux. Your scheduled meetings? Cancellations and additions. Your goals? Met, missed or somewhere in between. Your family? Growing older with different needs. Your spouse or partner? Maturing and evolving. You? Trying to keep up without going under. Nothing stays the same. All of this change can overwhelm a person, especially if the changes are frequent, large or damaging. Leaders understand that change is inevitable. Good leaders manage change. Great leaders embrace it. Excellent leaders influence it. As any musician can tell you, a musical composition’s timing can make it almost unplayable. Musicians can’t move their fingers fast enough to play a Tchaikovsky violin concerto. Conversely, modern composer John Cage created organ music made of single notes or chords that change very, very slowly. It’s called As Slow as Possible. Whether the pace is slow or fast, change is challenging – but it’s possible to discover your own rhythm to keep you steady. In this keynote, Camille shares how you find your own rhythm through the ebb and flow of life and how to harmonize your rhythm with others while leading. She shares the importance of adapting to change, mastering it, and embracing discomfort while improving and growing. how to adjust your leadership style as needed when working with others. Musician David Bowie’s career spanned five decades. Just before he died, Bowie released an album that was later nominated for a Grammy award. Over the years, he has sold over 140 million albums, won countless awards, and topped the popular music charts many times. South Korean native Psy released the single “Gangnam Style,” a worldwide internet hit that earned him over $25 million. Psy’s music continues to do well in his homeland, but as far as the world’s concerned he’s a one-hit wonder. What separates musicians who have enduring careers and create timeless music from the one-hit wonders? It’s the musician’s ability to evolve and adapt their art to listeners’ fickle and changing tastes. Similarly, organizations and leaders must both continuously make tough calls and smart decisions. At times, campus logistics and life, much like the music industry, seem capricious and cruel. It’s tough to understand why new rules, regulations or processes have been implemented or why faculty and/or student focus has changed. What worked well for many years suddenly doesn’t work, and it’s our future leaders’ job to make sure campus life thrives, not just survives. After all, faculty and students alike count on you to meet university demands while fulfilling your own obligations. 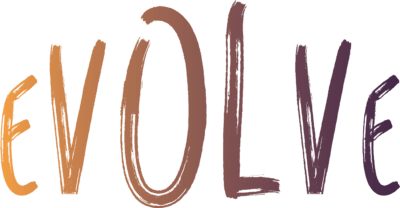 It’s tough to lead other students and reach organizational outcomes when the target is shifting, but like all good leaders, you need to evolve along with the changes you’re experiencing. 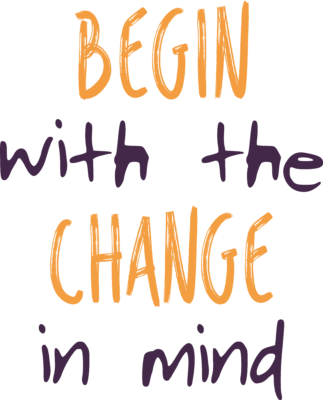 This presentation will give you the knowledge and tools you need to recognize change at your school, embrace that change, and evolve to meet its challenges. You’ll learn that you possess not only solid judgment but the resilience you need to continue evolving. Like David Bowie, learn to build a lasting legacy on your campus through adaptation and engaged evolution. how to honor their best efforts and their journey to evolve as a person and a leader. As a leader, you develop a plan to take the best course of action for your team and your organization. Somehow, despite everyone’s best work, the plan fails to meet its objectives. As individuals, we experience loss, too. Some losses stem from our own actions, but some are just part of life, like losing a loved one after a long struggle with cancer. People lose jobs, suffer economic setbacks and watch their marriages and relationships crumble. Change can be devastating, but it can also be good, too. Chicago Mayor Rham Emanuel once said: “You never let a serious crisis go to waste. And what I mean by that it’s an opportunity to do things you think you could not do before.” He’s right. No change is entirely good or entirely bad, but doing those big things is only possible through creativity. 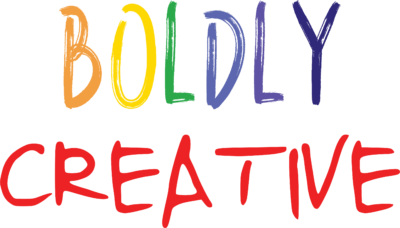 In this program, musician and speaker Camille Nelson will lead you through the process of creativity. Sure, there’s a path that people can take to cope with setbacks and self-doubt, and Camille will teach you about them. Then, she’ll lead you to the next step: creating your own personal path to overcome your obstacles. Camille will share how she uses music as her creativity method to boldly overcome obstacles. She’ll show you how you can use your own creative process as a tool to recover from setbacks, to be resilient and to create the next big thing in your personal and professional life. how to develop their own personal and creative process for overcoming obstacles and moving on to the next big thing.